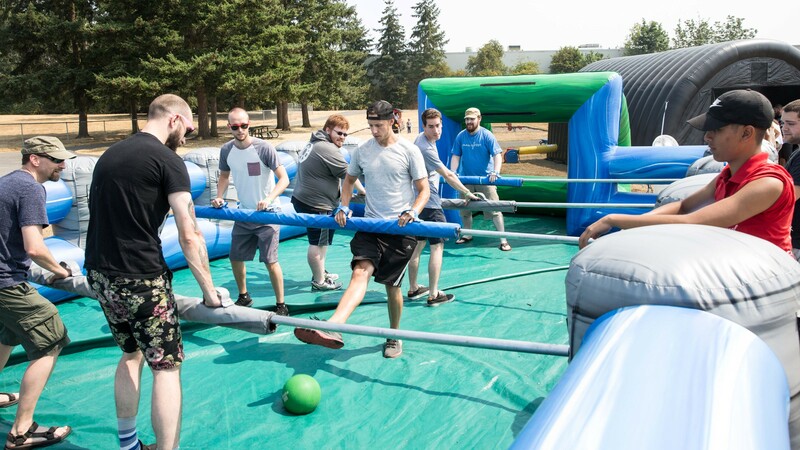 The human foosball game is effective for involving large event crowds. 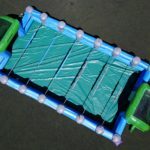 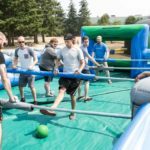 Human foosball (also know as “Table Football“) is quite possibly the absolute craziest team building game to get your crowd working together. 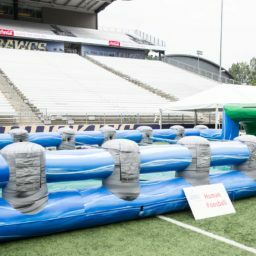 The game takes regular foosball game play and makes it life-sized. 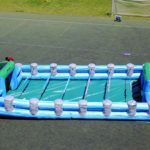 Players have to work together, moving side by side, trying to kick the soccer ball. 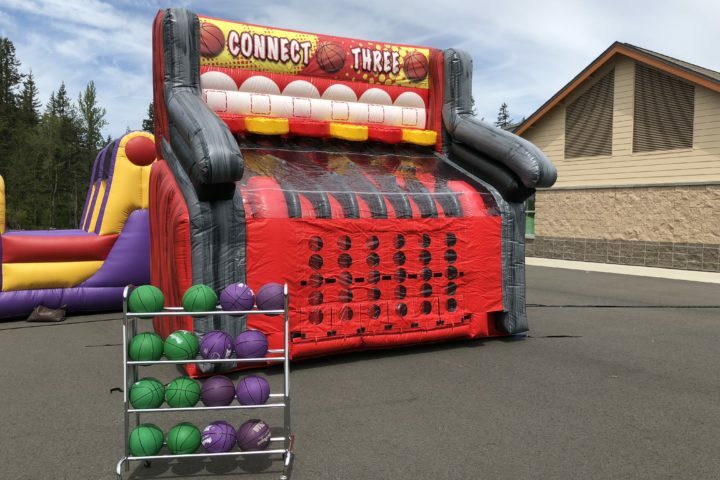 Looking for other versions of giant games? 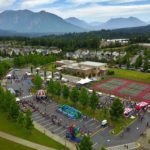 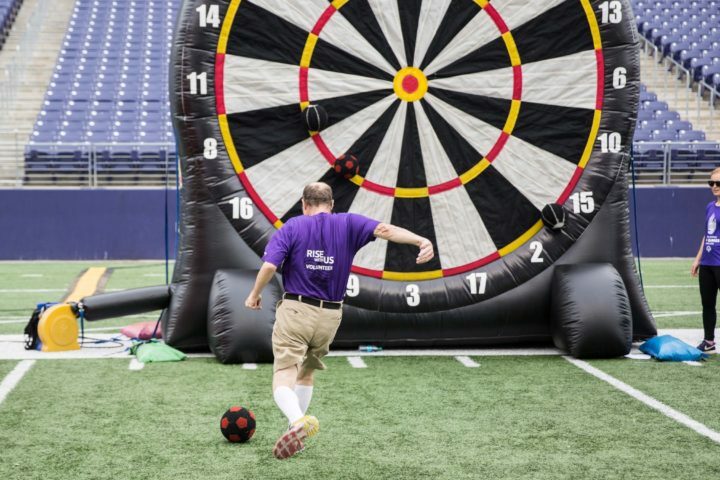 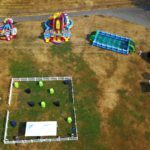 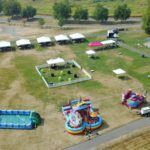 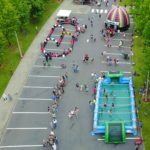 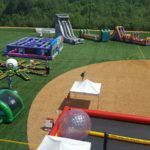 A wide variety of larger than life indoor and outdoor event activities are available as a rental service through the catalog.